Metlang is the industry leader in Title III management staffing, research and analysis in support of criminal investigations for law enforcement. Our linguist and management teams have the knowledge, wire room experience and training to produce successful results, regardless of location or focus of the target investigation. 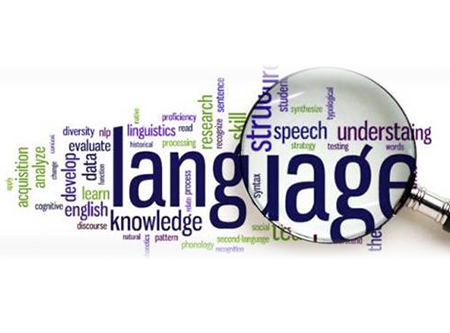 The Metlang linguist is trained to analyze and translate source material relating to organized crime, street gangs, money laundering, drug trafficking, terrorism, firearms, explosives, human trafficking, kidnapping and the counterfeiting of currency and goods.